It’s no secret that the STEM field is having a bit of a gender crisis. While 74% of teenage girls show interest in science and math, women only fill about 24% of the nation’s STEM careers. Even more damning: a Girl Scout study found girls were hyper-aware of the sexism they might face if they chose to pursue a STEM career, with 57% believing they would, “have to work harder than a man to be taken seriously.” Um, NOT okay. So, if the interest is there, why aren’t more ladies in labs? 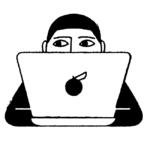 Cultural attitudes and socialized gender perceptions play a big part, as it turns out. Equally damaging is the lack of representation of women in the fields of science and engineering in pop culture. So does pop culture. We need to see more of these women, even if they’re fictional characters. While female characters in STEM on TV are still a rarity (art imitates life, I suppose), there are a handful of incredible female characters on television right now working in STEM fields who prove that ladies can do the job just as well as any dude on TV. In fact, thanks to shows like CSI and NCIS, women are starting to make up the majority of forensic science enrollees in colleges. At a Paley Center panel earlier this month on the topic of the portrayal of women in STEM fields on television, actresses and STEM professionals gathered to discuss the topic. Reshma Saujani the founder of Girls Who Code, who has also worked as a public advocate and run for Congress, credited female TV characters as her inspiration. Women in awesome STEM jobs on television can also do the same and have the power to change the odds, for the better. Here are just a few women in television, who are already doing that —with a little help from the badass characters they play. Not only is Amy a super genius, but the actress who plays her (Mayim Bialik) has a doctorate in neuroscience IRL. Hats off to both Mayim and Amy for proving that women can do anything men can do, and that being a comedian and a scientist are in NO way mutually exclusive. When I was in high school, I was really into Pauley Perrette’s character Abby from NCIS; she was a crazy-talented forensic scientist with great Goth-inspired fashion. She fulfilled all my Hot Topic-inspired professional goals. She’s also likable, charming, kind, and complex without ever sacrificing her intelligence. 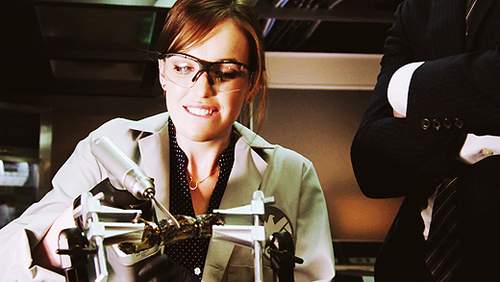 The titular character of Dr. Brennan, played by Emily Deschanel, is an unbelievably smart forensic anthropologist. Not only did Dr. Brennan introduce most of us to the field of forensic anthropology — a science that uses human and biological anthropology to make sense of remains already in decomposition — she also writes crime novels and is skilled in kinesiology. Sure she’s a cartoon but that does not make her any less rad. 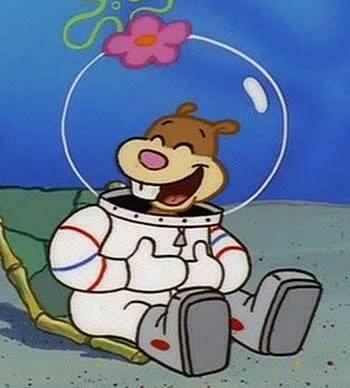 Sandy Cheeks is a scientist, an inventor, and pretty kickass at karate. She’s also really the only principal girl character in the surprisingly boy heavy SpongeBob SquarePants. Also side note, this Texan made the choice to go live at the bottom of the ocean even though she can’t breath down there. Pretty bold. Second side note, we’re happy that little girls watching SpongeBob have such a cool lady character to admire. She’d make us want to be a scientist too. 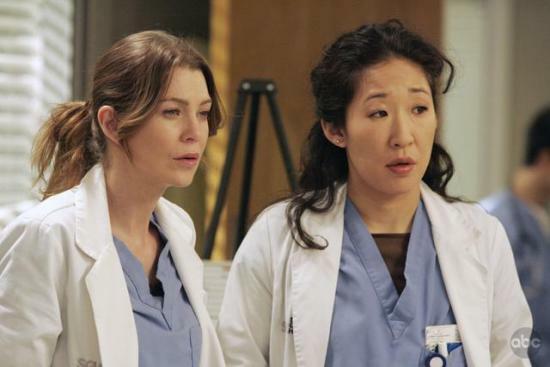 Say what you will about all the drama that unfolds at Seattle Grace Hospital, but we can’t find fault with Shonda Rhimes’ incredible depiction of women in the field. Over the years we’ve gotten to know so many incredible and inspirational female doctors on the show: from Grey herself, to Dr. Bailey, Dr. Yang, Dr. Stevens . . . and that’s just a few from the first season. Eleven seasons later and there are so many complicated, heroic, real professional role models to choose from. Jemma is a pretty kickass character. Not only does she seem like someone we’d totally want to hang out with, she’s also a bio-chemist who works for S.H.I.E.L.D. and specializes in not just humans, but also aliens. PS her character is such a prodigy that she graduated three years early and has more than two PhDs.